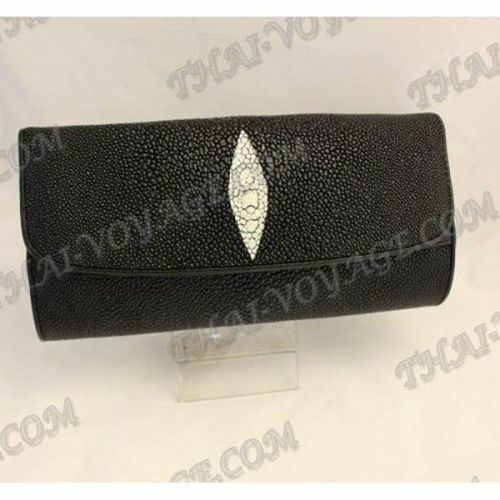 Classic Clutch female stingray leather. 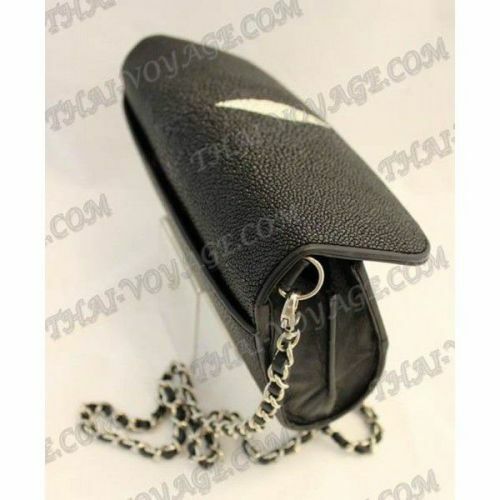 Clutch emphasize the refined taste of its owner. Clutch with a magnetic button. Inside the fabric. On each side - calfskin. Dimensions: width - 25 cm, thickness - 6 cm, height - 12 cm shoulder strap calfskin, woven with metal in the kit.